At the same, if you write your problem to comment on this page, I will reply it and I am going to add that solution to this page. 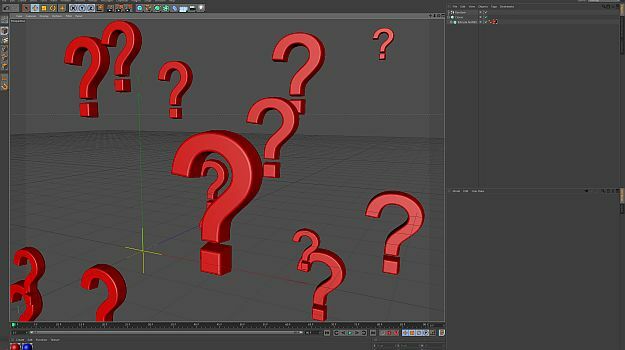 Previous How to render Matte/Shadow map in 3d Studio Max, Maya and Cinema 4D? Next Diamond text in seconds! Fxfx Real Diamond is available now!